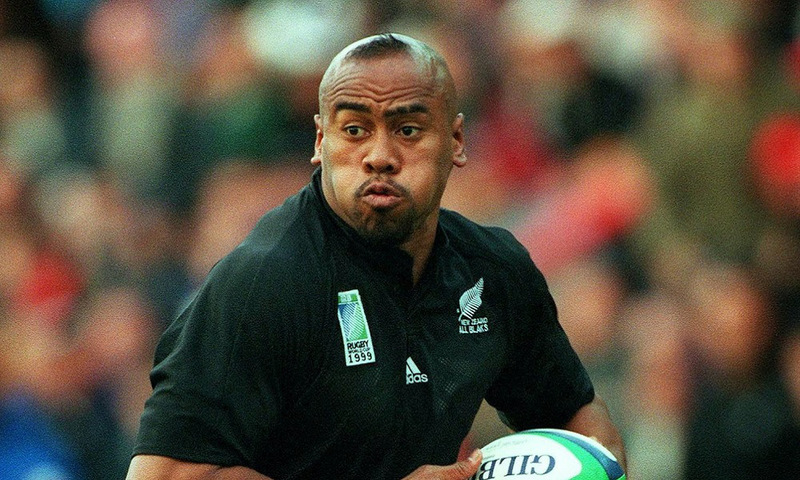 The All Blacks legend, Jonah Lomu regarded as one of New Zealand’s greatest wingers, had suffered from health problems due to a rare kidney disease and passed away at the age of 40. He died Tuesday night Nov. 16th. In 1995 he was diagnosed with nephrotic syndrome, a serious kidney disorder forcing him to put his rugby playing career on hold while he was treated.